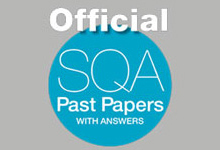 Information, resources and practical advice if you’re studying for SQA qualifications. Download our 2019 exam timetable. 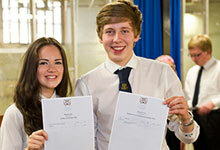 Information on National Qualification coursework and exams. Past papers and marking instructions for National Qualification revision. 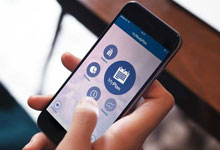 Use our apps and past papers to make sure that you're ready for your exams. Advice on final preparations and what to expect during the exam. 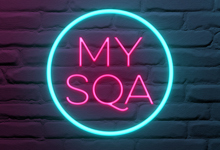 Sign up to MySQA to receive your exam results by text or e-mail. Everything you need to know about results day (6 August 2019) and your certificate.